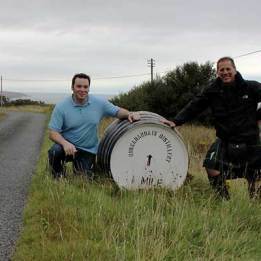 Visit Scotland’s famous distilleries with an expert! My name is Ronnie Berri and I am a well known Scotch Whisky Ambassador and have conducted Whisky tastings all over the world. 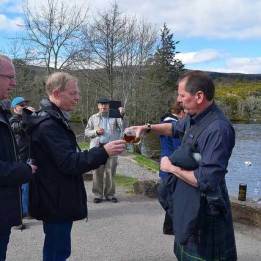 I am a trained, passionate Scotch Whisky Ambassador / expert and Keeper of the Quaich; as well as a fully qualified Scottish Tourist Guide (Blue Badge). Blue Badge Tourist Guides are the official, professional tourist guides of the United Kingdom. They wear a Blue Badge to indicate their professionalism. 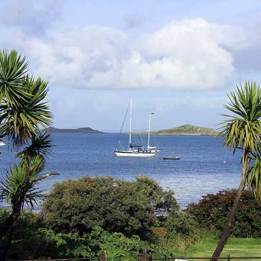 They are recognised by Scottish Government and Visit Scotland, as Scotland’s official Tourist Guides. I have been a member of the Scottish Tourist Guides Association since 1996. I am fully insured and qualified to guide all over Scotland and also have a wide range of experience at Corporate/Incentive level. I organise Whisky Tours to specific client requirements. 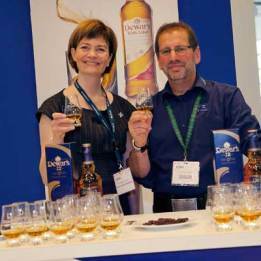 My tours are tailor-made for people with a passion for “Uisge Beatha” – the water of life. Please refer to the FAQ page. 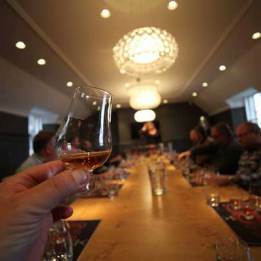 I can also organise and host Whisky Tastings and Tutorials for corporate groups, clubs or keen individuals. 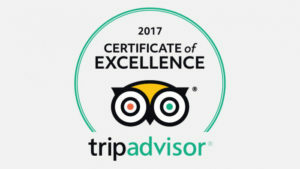 I am happy to conduct extended leisure tours all over Scotland, or day tours in and around my home city of Edinburgh. 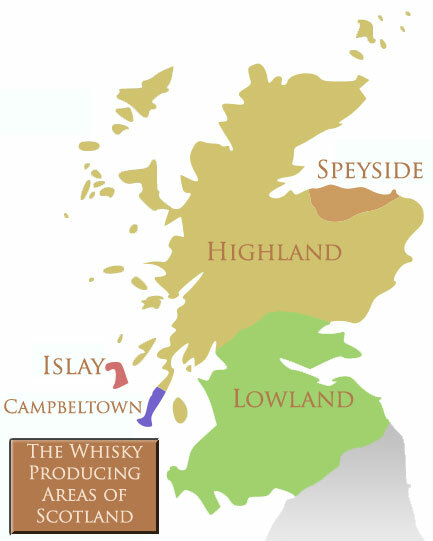 2-day/3-day tour: explore the Speyside Region and its famous Distilleries, or a 3-day tour to the wonderful North Highlanddistilleries of Balblair, Dalmore, Glenmorangie, Glen Ord, Clynelishand Old Pulteney. These two regions can be visited on the same 3-4 day tour. Please refer to the FAQ page. 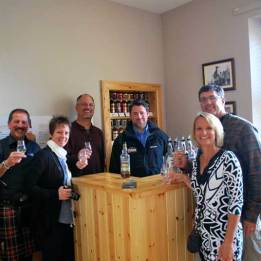 Connoisseur’s Choice – Longer “in depth” distillery tours and full distillery range tasting. Tutor tasting and presentation. 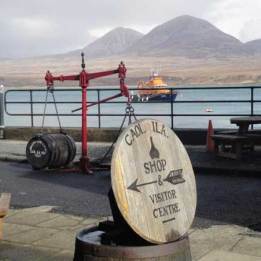 You can visit a choice of 2-3 distilleries out of a choice of 7 on a one day tour from Edinburgh and back. 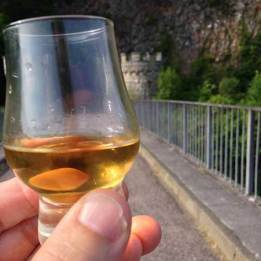 A one day whisky tour departs early morning from your accommodation in Edinburgh allowing you to visit 2-3 distilleries in either Stirlingshire, Highland Perthshire, Fife or Lowland/Glasgow regions before returning late afternoon to Edinburgh. A later departure would allow time for one distillery visit.